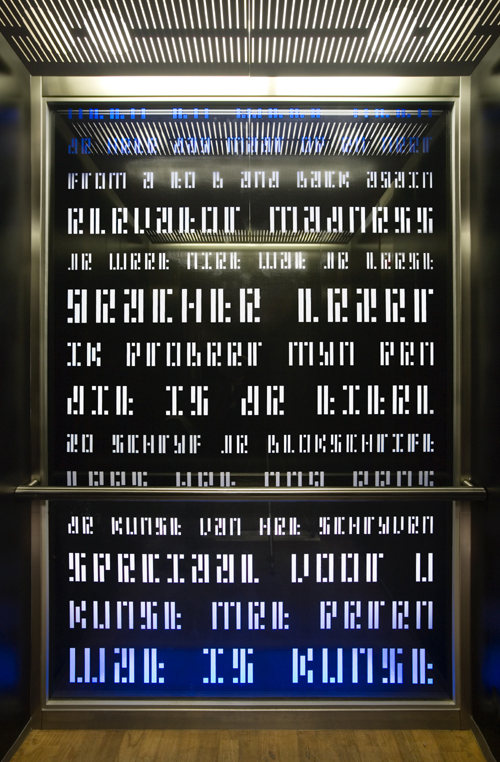 Martijn Sandberg has created a site-specific artwork for the walls lining the lift shaft at the Amsterdam Public Library at Oosterdokseiland (OBA, Openbare Bibliotheek Amsterdam). 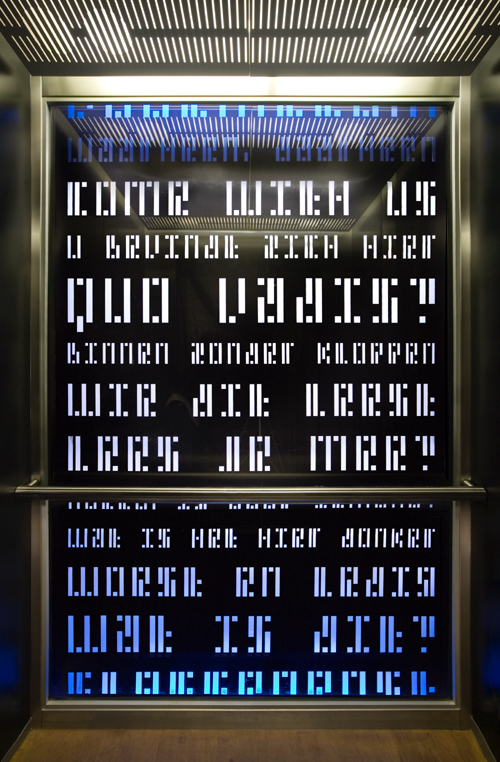 Click here for a view of the complete typographic artwork Lift 1 and Lift 2 shaft walls. 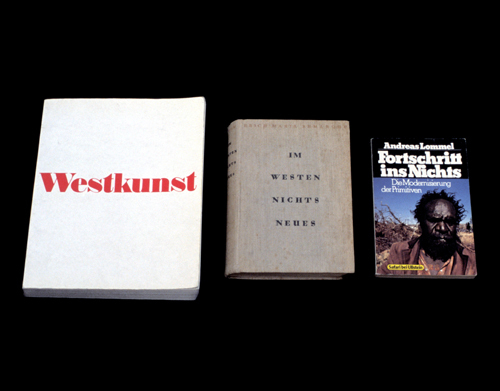 Click here for a list of selected titles for the typographic artwork Lift 1 and Lift 2. Site-specific artwork 'If These Walls Could Speak', OBA/ Centrale Bibliotheek Amsterdam.